Many bulbs and lights are down to their lowest prices ever. If you’re looking to outfit your home with smart lighting, you have a lot of options. But none are better than the original Philips Hue, which is why we’ve picked them as our favorite color and white bulbs. That greatness usually comes at a steep price, but today Amazon is running a killer sale on everything HueRemove non-product link, with many bulbs, lights, and kits down to all-time low prices. If you need a kit, you can get this 4-pack of White A19 4-Pack 60W Equivalent Dimmable LED Smart Bulbs for $40Remove non-product link, $10 off its $50 list price. Or of you want a little more variety in your white light, this 2-Pack White Ambiance BR30 60W Equivalent Dimmable LED Smart Bulbs is also $40Remove non-product link. If you need to expand your current setup to more rooms, single bulbs are also on sale, with the White Ambiance ($24)Remove non-product link andColor Ambiance ($40)Remove non-product link bulbs each hitting all-rime lows. Finally, if you just want a mood light without changing out all of your bulbs, several Hue table lamps are also on sale. Among them is the Wellness Dimmable LED Smart Table Lamp for $80Remove non-product link, once again the lowest price we’ve ever seen. 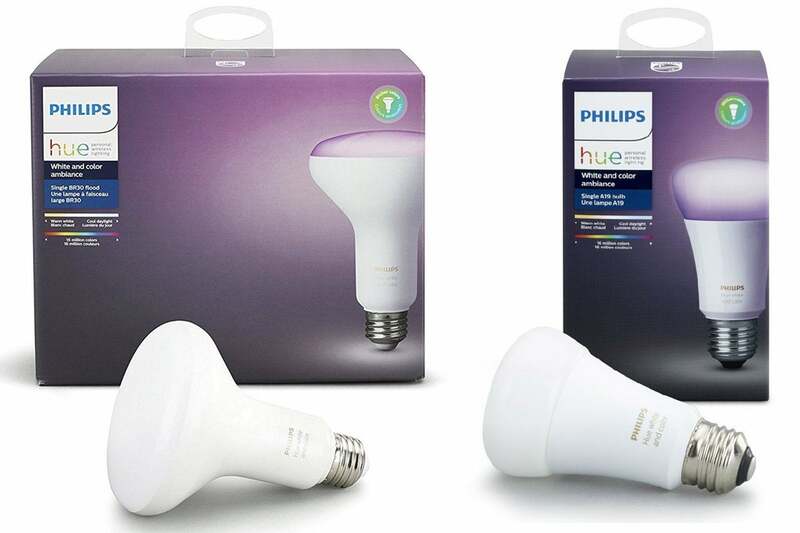 This story, "This massive Philips Hue sale at Amazon gets you 20% off nearly everything" was originally published by TechHive.